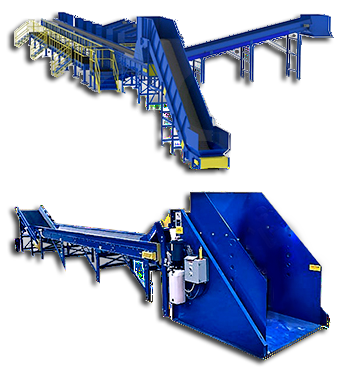 Recycling Equipment Inc – Providing recycling solutions that preserve our natural resources. 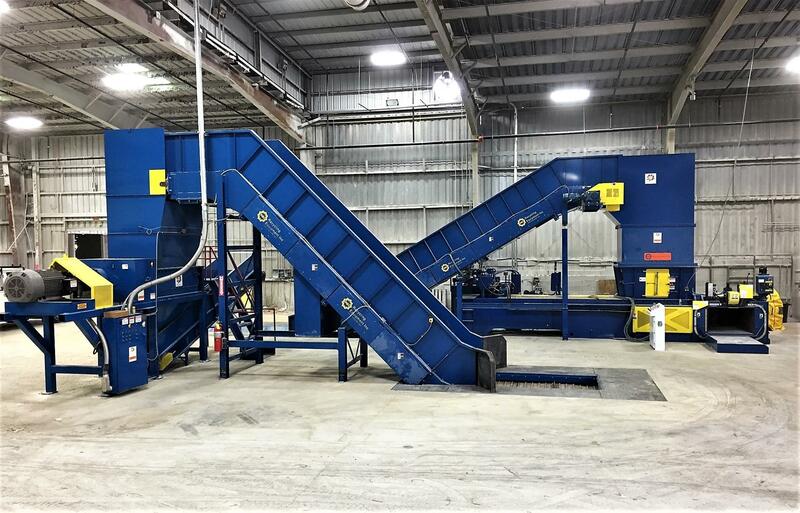 Since 1994, REI has been an industry leader providing customers with cutting edge technology to meet their waste and recycling challenges by helping them turn their commercial waste into revenue. REI products are manufactured with continuous awareness of economic, social and environmental impact. 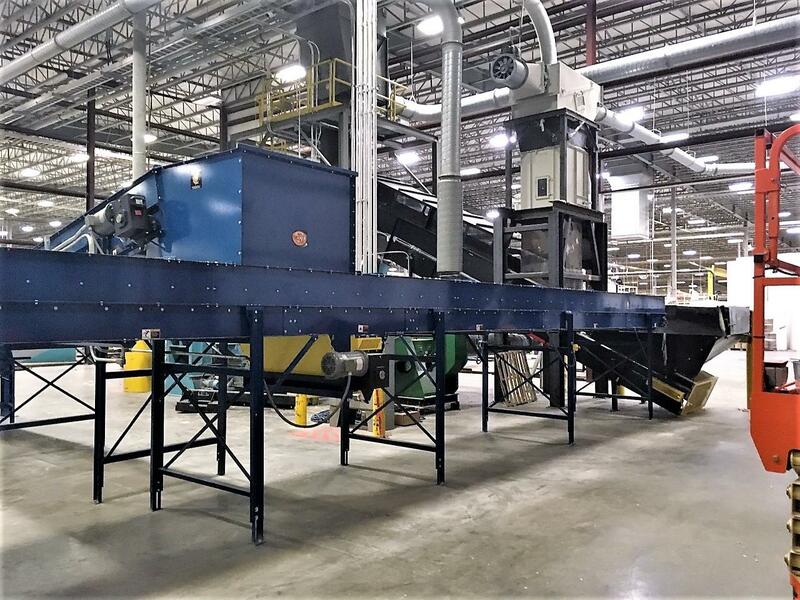 To compliment the equipment acquisition process for customers, REI offers installation, equipment service and financing. 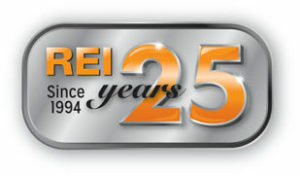 Having sold and installed equipment throughout the United States, Canada, South America, Europe and Africa, REI goes to great lengths to produce equipment that drives a measurable difference in safety, economics, the environment and energy consumption while continuing to offer superior performance and durability. Film Grade A .6-.10 / lb. Aluminium Cans .69-.76 / lb. 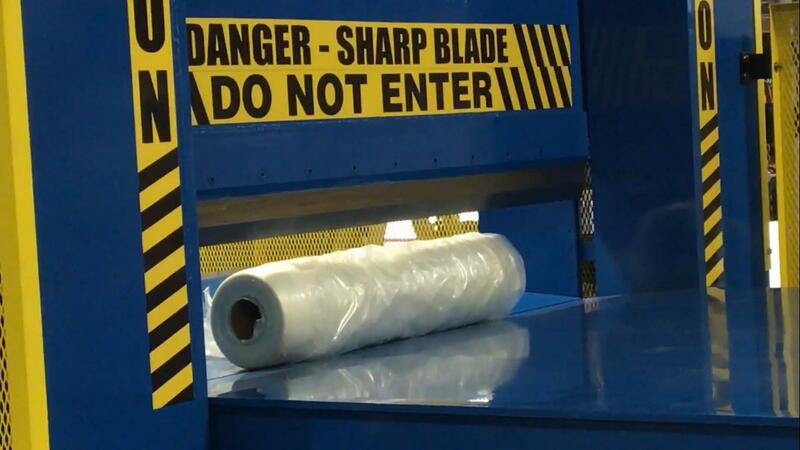 REI is proud to offer our heavy duty durable roll shear–the REI-ZR! 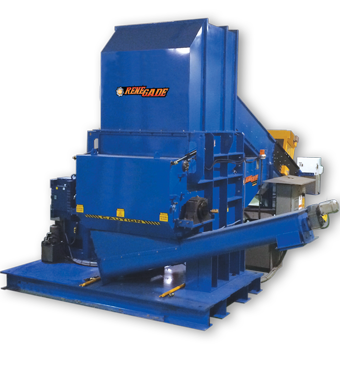 REI offers a series of Industrial Shredders and Grinders for the most demanding material size reduction applications. 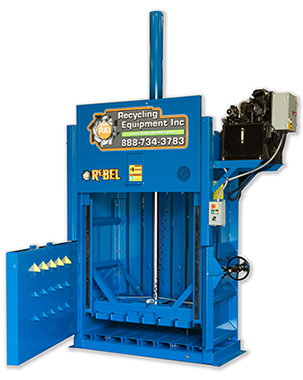 REI industrial Horizontal Baler models can efficiently handle a variety of scrap materials and applications. 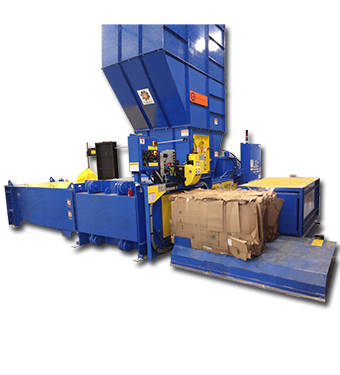 From OCC and printer’s waste to aluminum cans and non-ferrous materials, we have a baler model that fits your application. 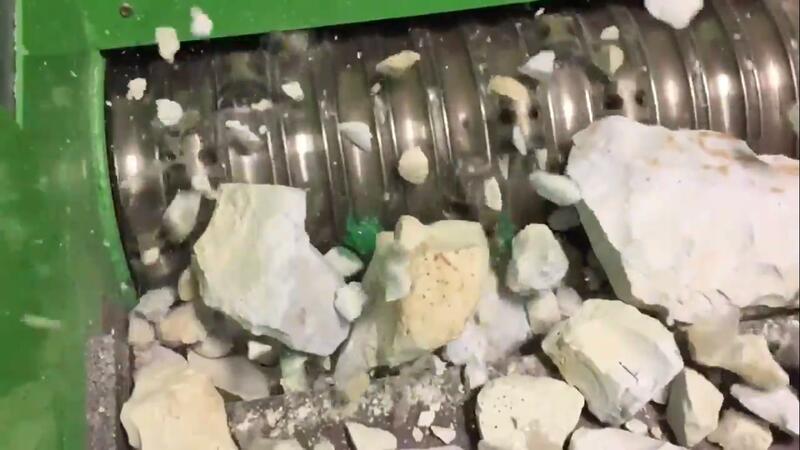 That’s the reason you count on durability and longevity in your recycling equipment investment. Why choose REI? One simple reason…because We Get That. 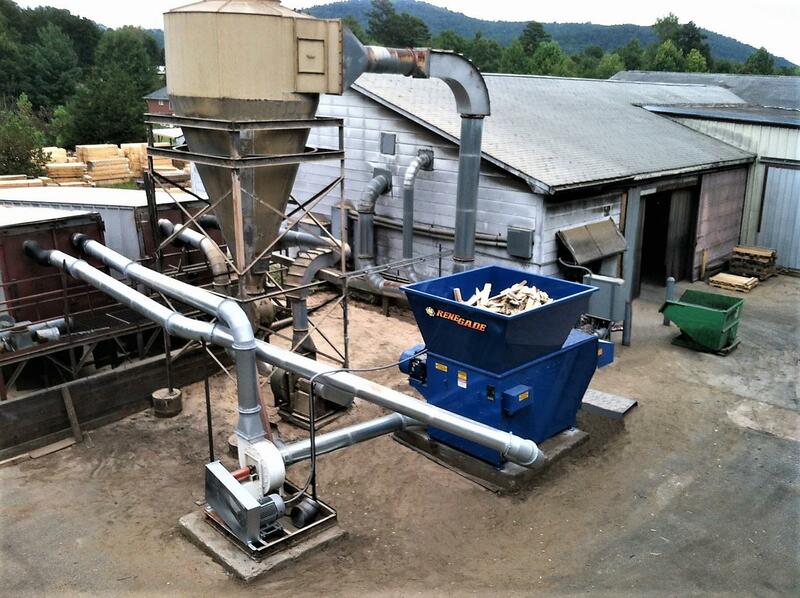 We understand how critical your equipment is to your business. REI works hard to exceed your expectations and to make it easy for you to do business with us. When you call REI for help, our goal is to be focused 100% on helping you get what you need. We know you are not an equipment expert. That’s why we are here. 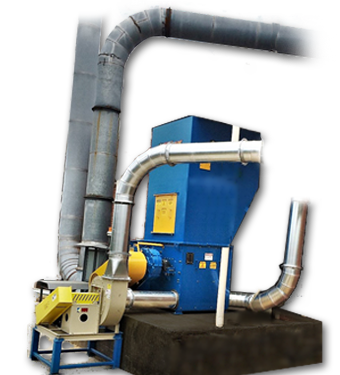 Our specialized services are tailored to meet your specifications and on-site requirements. REI’s specially outfitted fleet enables ready and comprehensive customer care. 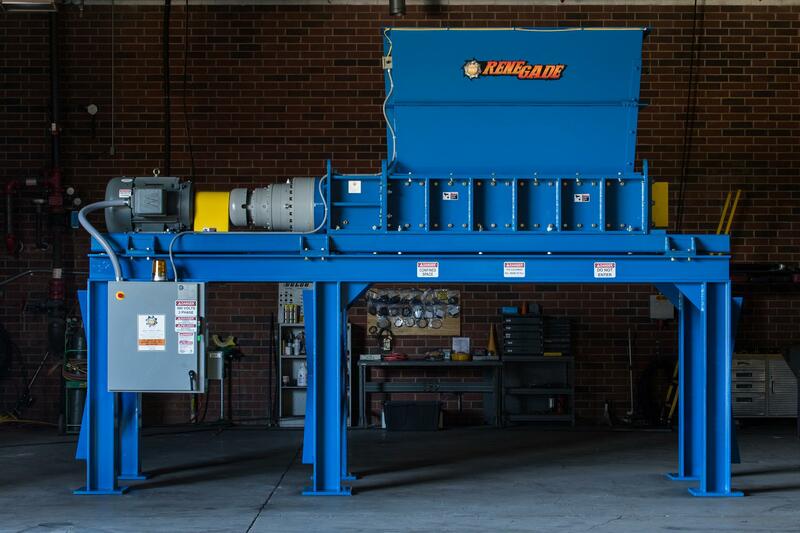 All of our equipment is backed by the ongoing maintenance and support of over 100 combined years of industry experience making us able to offer service you can trust from people you know. 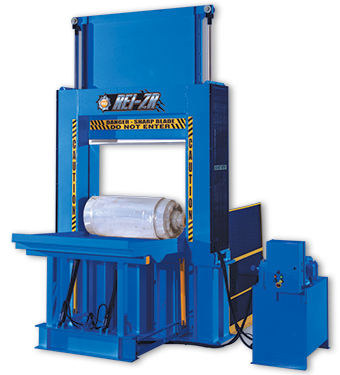 System start-up and training by factory trained technicians.